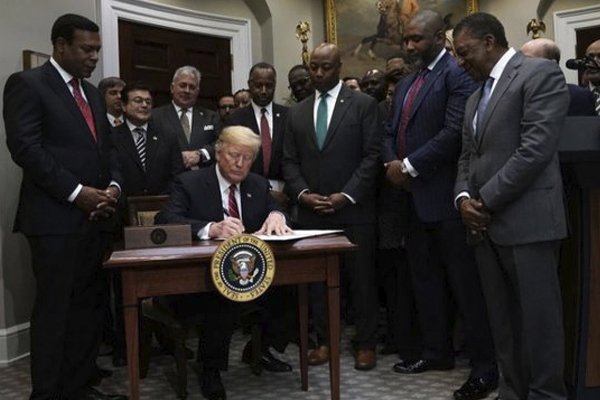 Over the course of the past month, Opportunity Zones have gone from the best kept secret of tax reform to front-page news. From the Amazon HQ2 decision to locate in an Opportunity Zone to U.S. Treasury Secretary Steve Mnuchin’s prediction of $100 billion in fund activity, Opportunity Zones have garnered more attention in their first year than tax programs with similar goals have received in the past decade. Lost in all that coverage is how this new incentive is reshaping community and economic development by creating potential for new private investment in long-neglected markets. One of those places is Heflin, Alabama – population 3,425 – where the historic high school anchoring downtown sat vacant and in desperate need of redevelopment. Making the numbers work on a large-scale project in rural Alabama is always a challenge, and Heflin was no exception. Enter Opportunity Zones – and now, with help from private investment and other federal tax credit programs, the aging facility is being transformed into a state-of-the-art $12 million assisted living and memory care facility that will serve dozens of area seniors. Across Alabama, similar stories abound. In places like Birmingham, Huntsville, Mobile and Montgomery, Opportunity Zones are galvanizing conversations about how to attract capital for local biotechnology companies and revitalize underserved neighborhoods. In Alabama’s rural areas, Opportunity Zones are driving plans to create new regional business incubators and some much-needed workforce housing to serve the state’s strong manufacturing sector. And, in urban and rural places alike, Opportunity Zones are serving as a catalyst for collective dialogue about quality of place, sustainable economic development and equitable growth. These dialogues are not happening by chance. An organization must be on the ground to bring communities, project sponsors, investors and institutional supporters (like banks, foundations and professionals) together – and give them a framework for action. 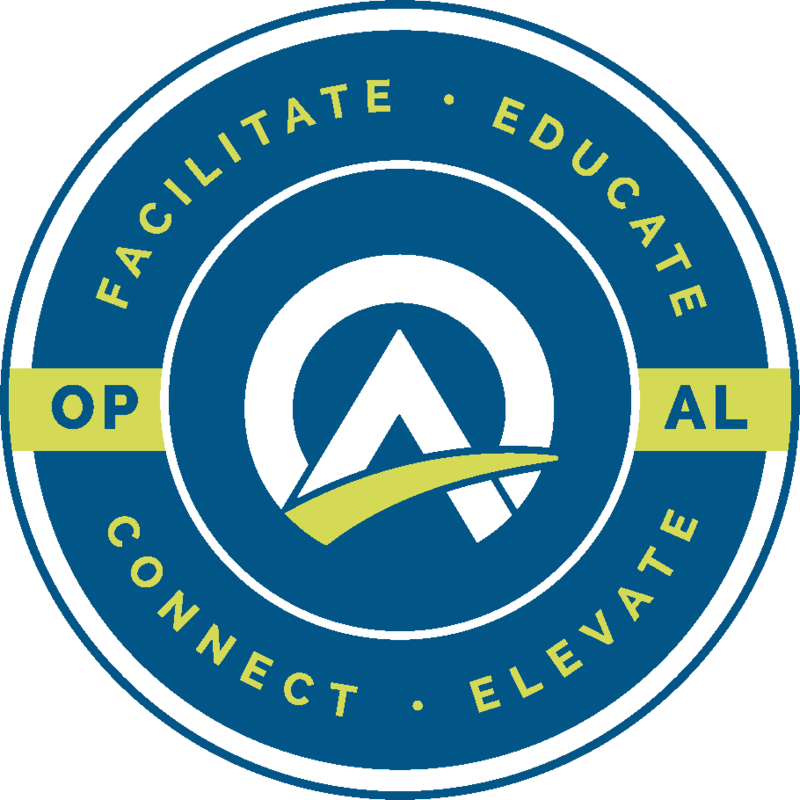 Here, that organization is Opportunity Alabama, a first-of-its-kind nonprofit dedicated to building a statewide Opportunity Zones ecosystem with equity at its foundation. We educate the public on how the policy works, connect projects to capital and work hand-in-hand with communities to develop proactive strategies to tap into local and national capital sources. Over the past few months, I have spoken with people in dozens of communities, traveled thousands of miles and seen projects that will generate millions of dollars in new investment. Through it all, I can say confidently that this new tool has the power to transform places and people that have been starved for capital for decades. The only questions that remain are how that transformation will take place, and who will be at the table when it does. With the right mix of community and private-sector representatives engaged from the start, the coming wave of new capital can be steered toward the places and people that really need it. Tools like land use restrictions, incentive programs, community marketing documents and locally controlled Opportunity Funds are being integrated into local response strategies designed to promote community priorities like affordable housing and healthy food access. These strategies – once implemented – will help communities dig the channels necessary to connect private capital to high impact projects. Local response strategies aren’t just being used to fuel equitable development in Alabama. In Erie, Pennsylvania, foundations, corporations and public institutions have created marketing documents to attract Opportunity Zone capital to accelerate downtown revitalization. Northeast Ohio is trying to build the most inclusive Opportunity Zone ecosystem in the country. A public-private consortium in Indiana just launched a portal to connect high-impact projects with potential investors. And larger states like Colorado and California are working to use Opportunity Zones as a vehicle to spread economic growth to rural areas like the Western Slope and the Central Valley. From afar, Opportunity Zones may look like just another tax incentive. But for those of us on the ground, the real story is the coming wave of creative local responses to that incentive. It is now incumbent on all of us in this ecosystem – developers, funds and communities alike – to ensure that those responses remain focused on the places and the people this program was intended to serve. Alex Flachsbart is the founder and CEO of Opportunity Alabama, a nonprofit organization created specifically to harness the power of Opportunity Zones to help Alabama communities grow and thrive. Flachsbart is a native Californian (but a naturalized Alabamian), a recovering attorney, a former Teach for America corps member and a graduate of the University of Alabama and Washington and Lee School of Law. Article originally published in The Hill.